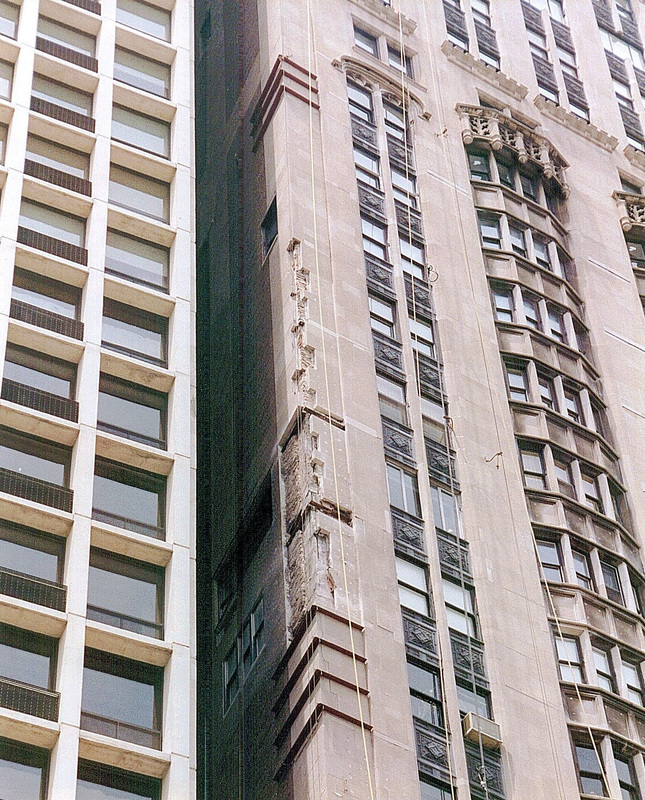 Comprehensive inspection of the architectural limestone, cast aluminum, and brick masonry facade of this historic 28-story building on the lake front on the near north side of Chicago, IL. 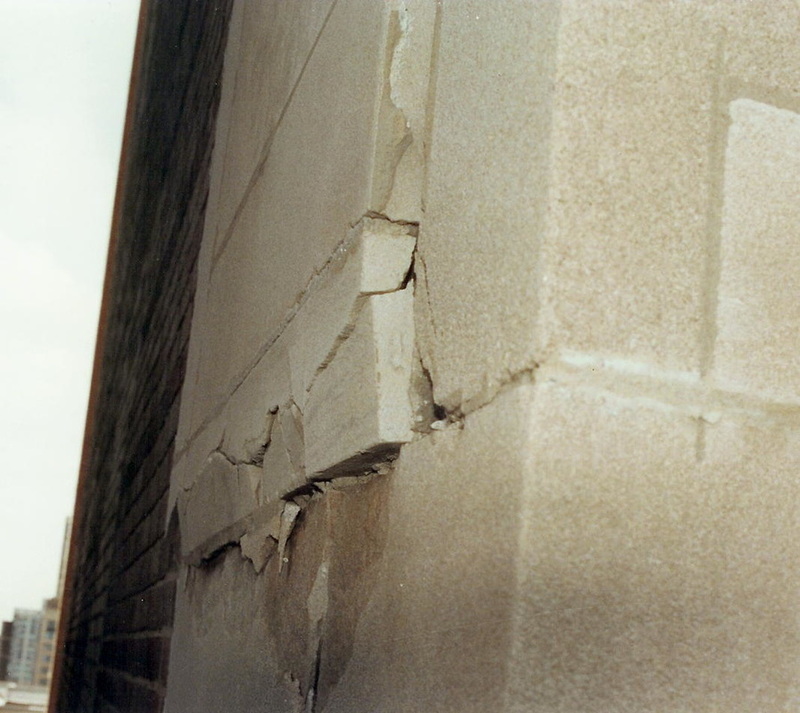 Included complete inspections of the entire building facade, followed by preparation of comprehensive contract plans and specifications for repairs to the facade, and comprehensive construction observation service during performance of the repair work. Total contract value of work performed on this building over a 12-year period exceeded $6,000,000. 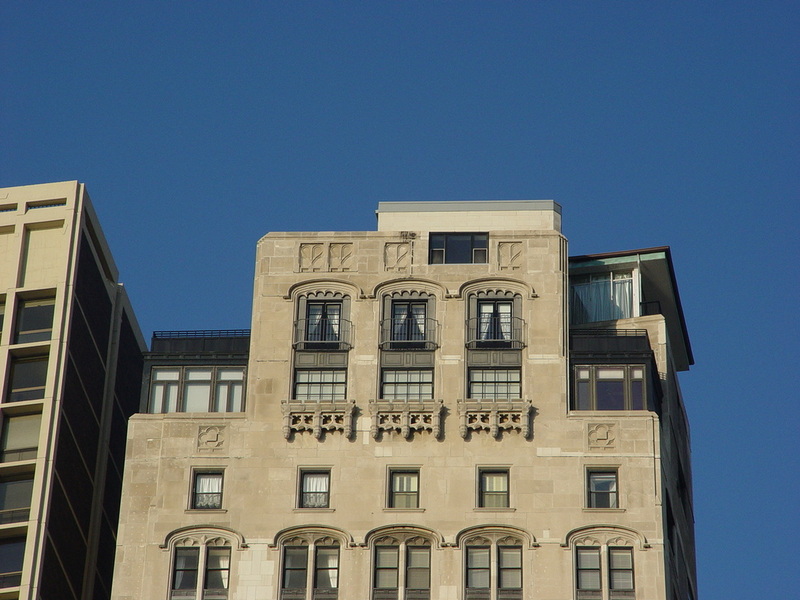 This building is a Chicago landmark, listed by the Landmarks Preservation Council of Illinois. 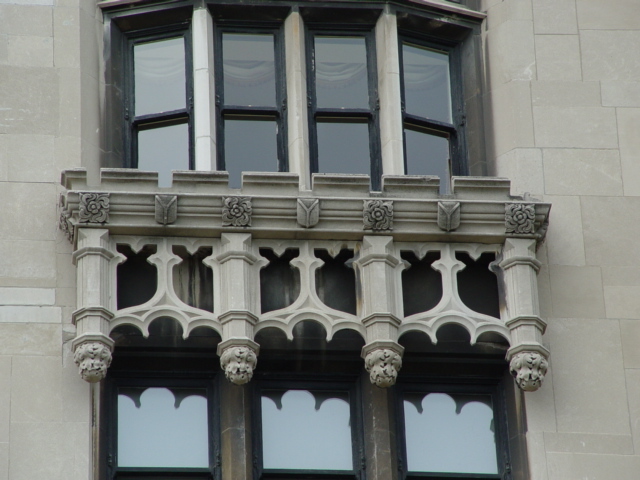 The restoration contractor for this work was the Berglund Maintenance Company, of Chicago, IL. All photographs on this website are the sole property of, and are copyrighted by, Thos. Rewerts & Co. LLC. Reproduction of any photographs off of this site, in any form, is not allowed without advance written permission from Thos. Rewerts & Co., LLC. All images on this website are the sole property of, and are copyrighted by, Thos. Rewerts & CO., LLC,, and may not be copied in any form without advance written permission.